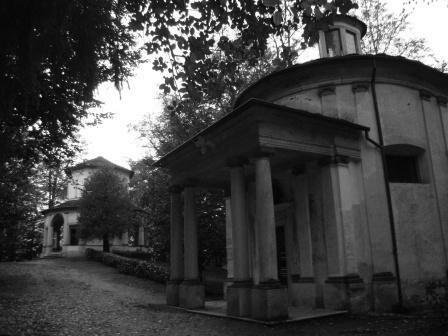 The “Sacro Monte” (Sacred Mountain) is a group of chapels assembling an hill path integrated into the surrounding natural landscape: visiting this gem means to immerse yourself in an oasis of peace. Among the most enigmatic and spiritual sites in Northern Italy, recognized by UNESCO World Heritage Site, the Sacro Monte di San Francesco in Orta San Giulio is the only one dedicated to a single Saint. This path of twenty chapels is surrounded by a luxuriant wood, and from the top of the hill you can admire the small but very fascinating Lake Orta, that reflects the high mountains on its waters. Here, art, architecture and landscape reinforce each other to create a unique surrounding.